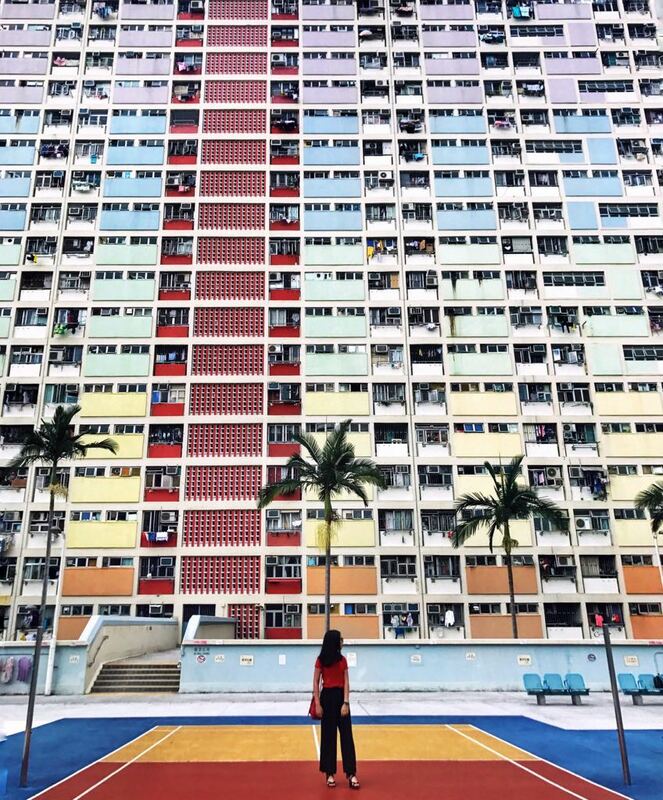 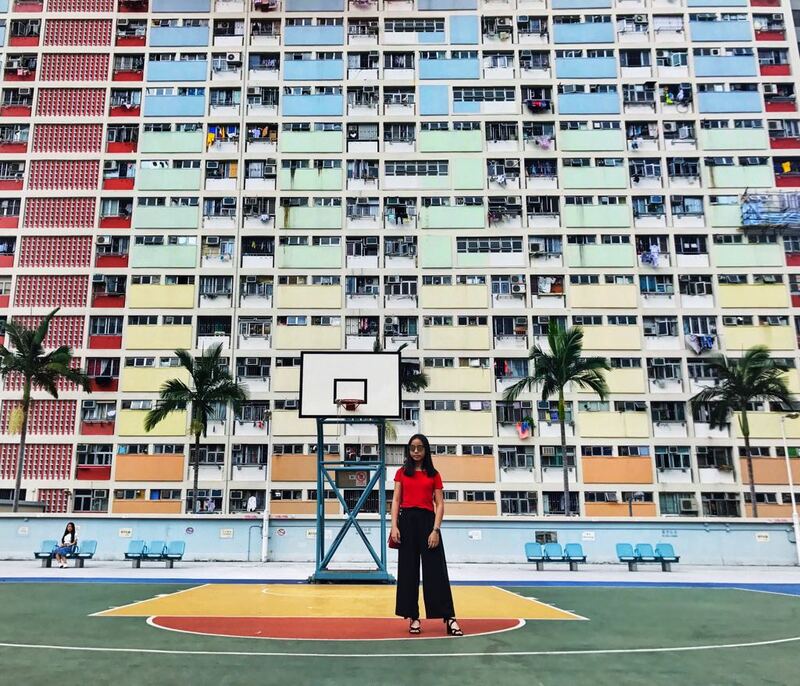 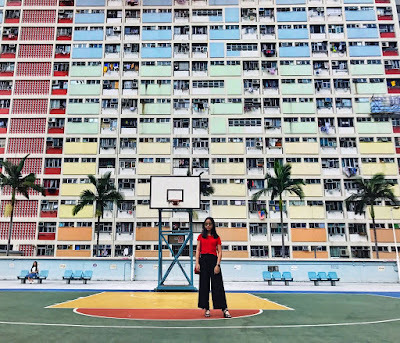 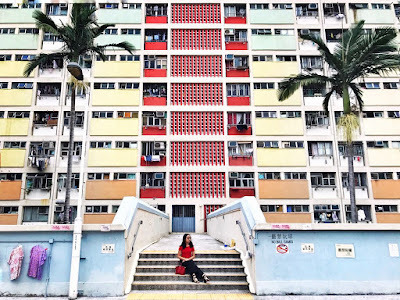 Choi Hung Estate is one of Hong Kong's most instagrammed places, a playground in front of a rainbow facade. 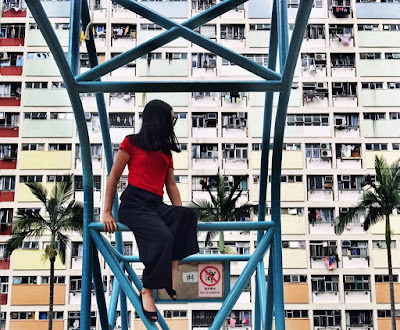 In the background of one of these photos, you can even see a girl sitting on a chair, not because she was resting, but because she was posing for a photo. I was lucky to go on a relatively quiet day, because I've seen some photos of the playground when it's full of instagrammers trying to get the same shot. Love the pictures! 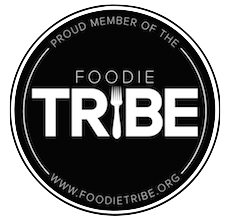 This is such a cool post! 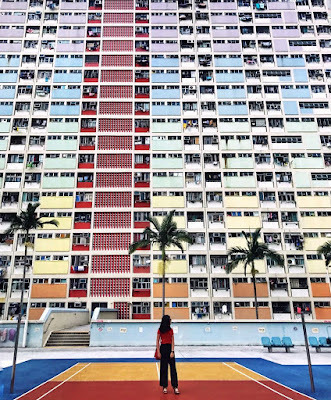 What a beautiful background! 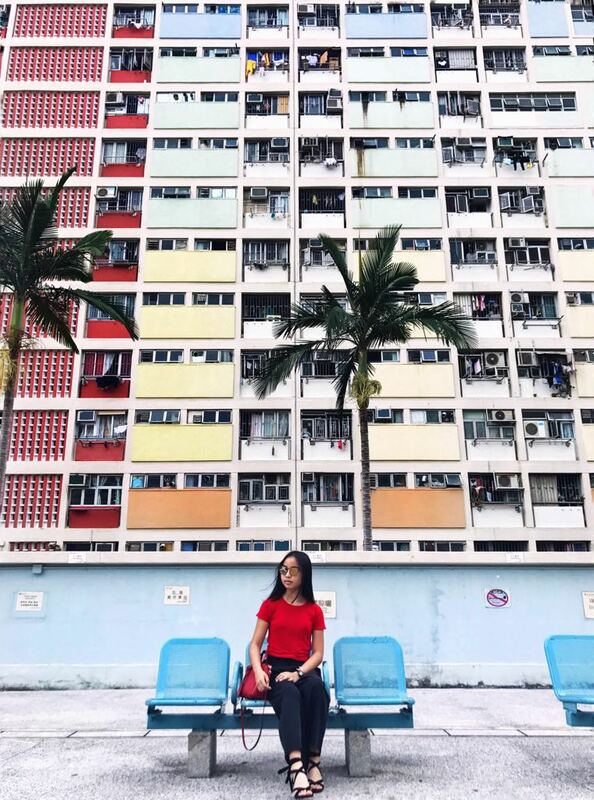 You got some great photos!